Do you feel slightly guilty when you add a straw to a cold drink? Single use plastic straws are a small thing that’s stirred up a big controversy, mainly because of its impact on the environment. It’s prompted a growing number of major companies to abandon something that’s almost iconic in American dining culture. On July 1st, Seattle’s became the largest city thus far to ban plastic straws, joining individual municipalities in Florida, New Jersey and California to already have straw bans. 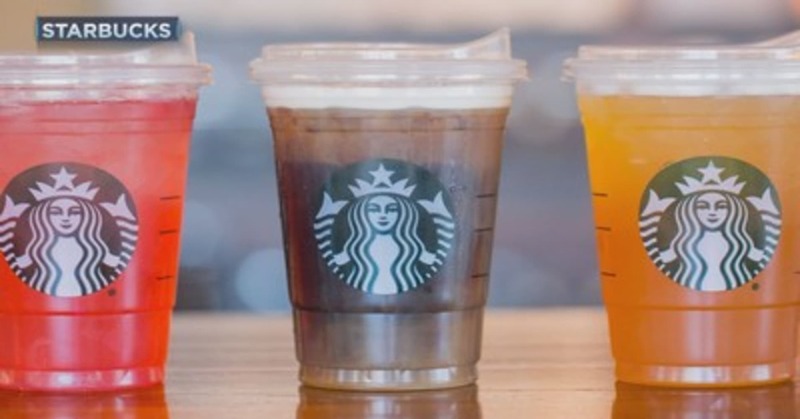 And just last week, Starbucks announced they’d eliminate all plastic straws by 2020. Other companies, like hotel chains Hilton, Marriott and Hyatt, to air carriers such as American Airlines and Alaska Airlines, are also planning to phase out disposable straws. “I think the focus on straws has evolved because it’s something we don’t need, most of us, in our daily life, so it’s an easy thing to eliminate,” Ayana Elizabeth Johnson told CNBC’s On The Money in an interview recently. “Straws are one of top five items found in beach cleanup, so they are still a really big issue,” said Johnson, a marine biologist and founder of Ocean Collectiv, an organization that works for sustainability.